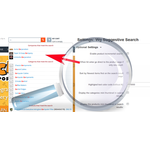 Major update of Suggestive Search v4 - addon for CS-Cart has been released! Major update of CDSEO addon for CS-Cart has been released! 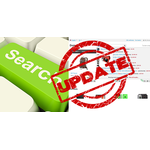 Today, we are extremely proud to present to you the major update release of Custom Dynamic Search Engine Optimization - CDSEO add-on for CS-Cart v4 editions with several important improvements and additions. 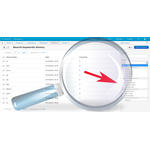 New release of Suggestive Search CS-Cart add-on with new features! We’re proudly bringing to you the new version of our Suggestive Search add-on for CS-Cart v4 editions loaded with new features. The CS-Cart 4.9.3 version has been released. All add-ons for v.4.9.x series have been tested. New version of Live Currency Rates with Modifier addon for CS-Cart has been released! Meet a new release of Live Currency Rates with Modifier add-on for CS-Cart v4 editions. Major update of Abandoned Cart Reminder v4 addon for CS-Cart has been released! We’re happy to announce the new version of our Abandoned Cart Reminder add-on for CS-Cart v4 editions with new cool features and improvements. The CS-Cart 4.9.2 version has been released. 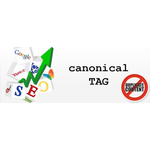 New version of Suggestive Search addon for CS-Cart has been released! Meet a new release of Suggestive Search add-on for CS-Cart v4 editions. The CS-Cart 4.9.1 version has been released. New version of Account Activation addon for CS-Cart has been released! 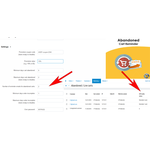 Meet a new release of Account Activation add-on for CS-Cart v4 editions.